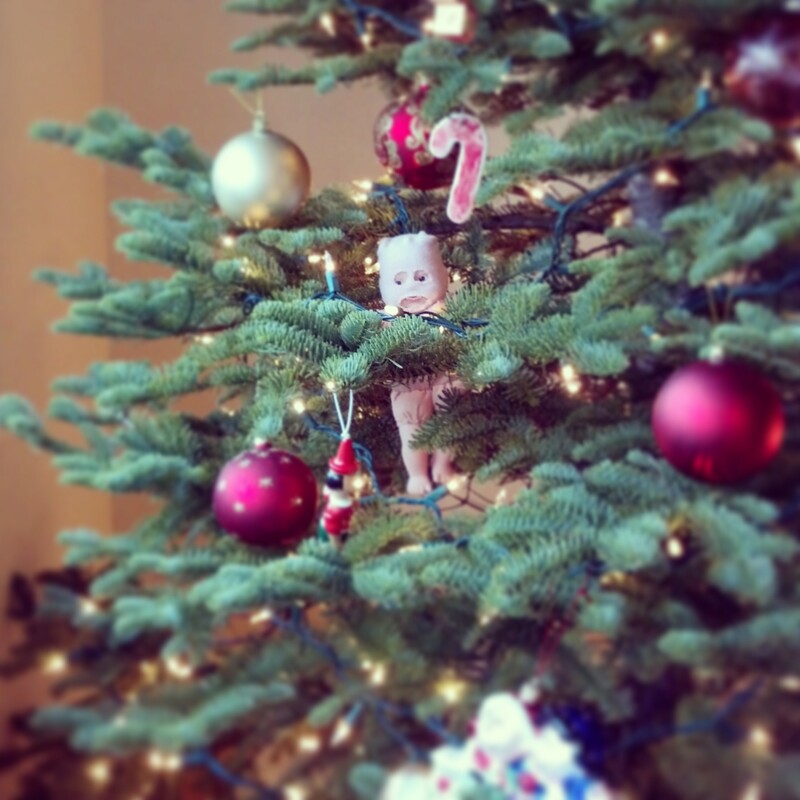 This entry was posted in Uncategorized and tagged Creepy Baby by BananaWheels. Bookmark the permalink. I love this creepy doll. Way better than elf on a shelf. Oh, man this made me laugh. Your kids are going to be so messed up.